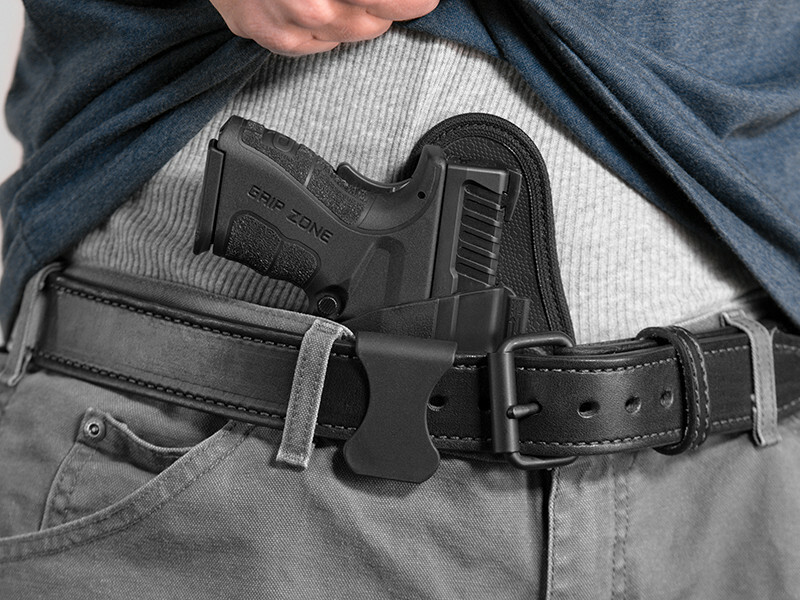 Appendix carry is convenient — most of the time, at least. 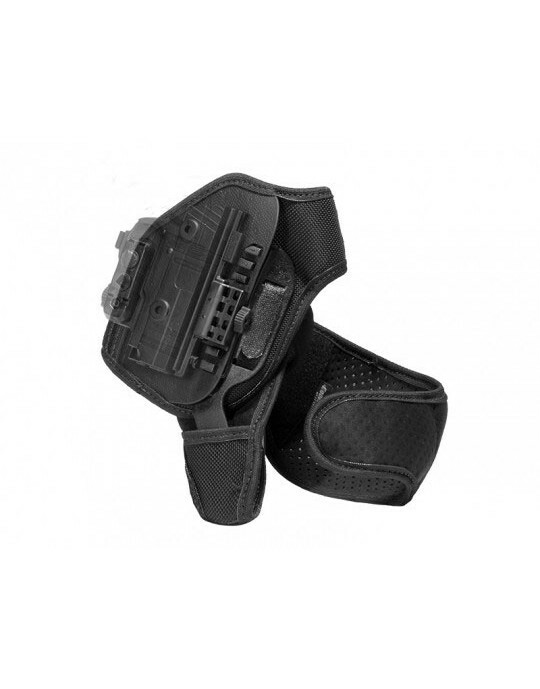 Many appendix holsters come at the cost of comfortability and customization, however. 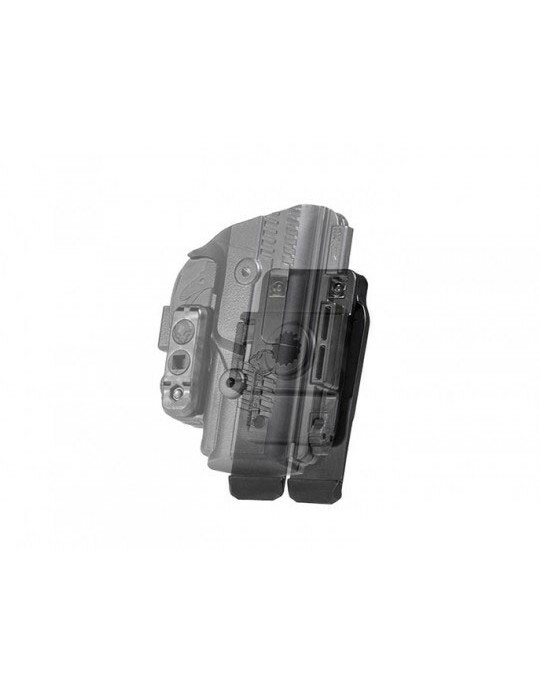 We've designed the modular ShapeShift holster to resolve that issue. 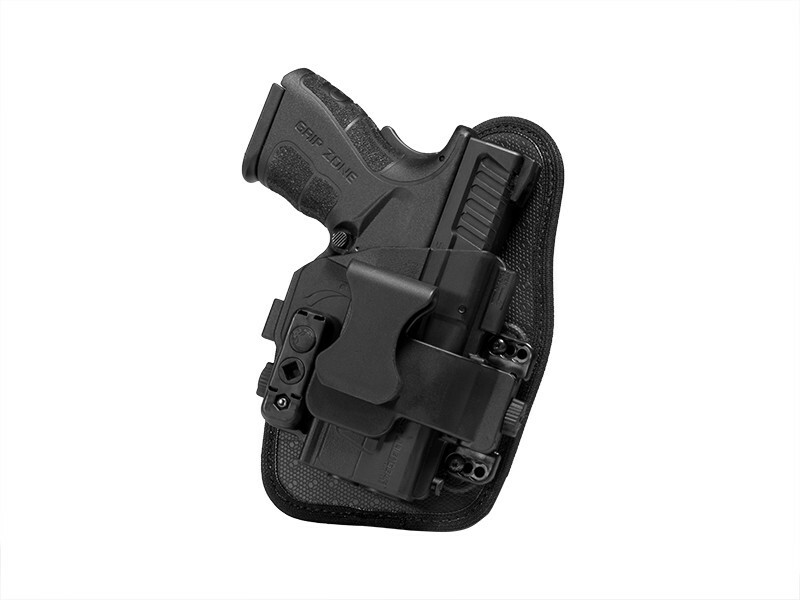 Our ShapeShift AIWB holster for Springfield XD Mod.2 3 inch Subcompacts in 9/40 is a modular holster designed to adapt to the concealed carrier's lifestyle. 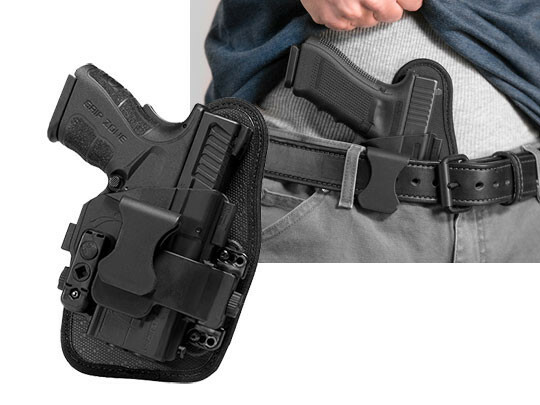 By uninstalling the Shift Shell, which encloses the trigger guard and slide, and mounting it to any of the other available ShapeShift backers, the appendix holster may be modified into an OWB belt slide, OWB paddle or classic IWB holster. No gimmicks. No compromises. Just control over how you carry. 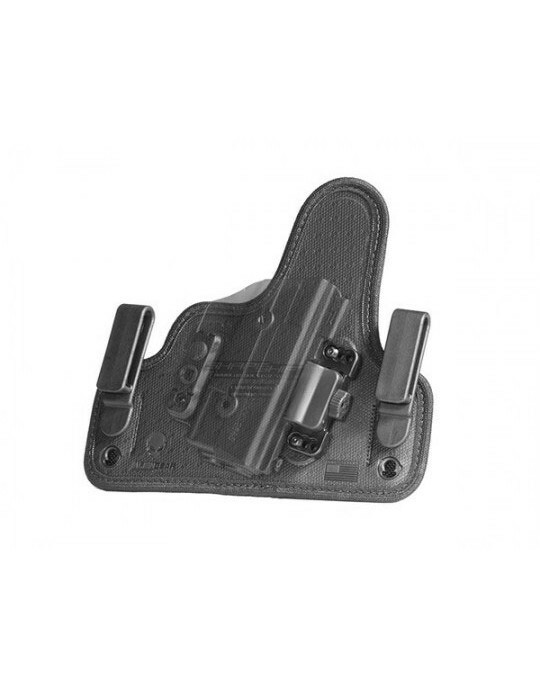 The ShapeShift appendix holster was made in America to adapt to the lifestyle and preferences of individual gun owners. It was engineered for durability, reliability and comfortability. This is evident in the backer. 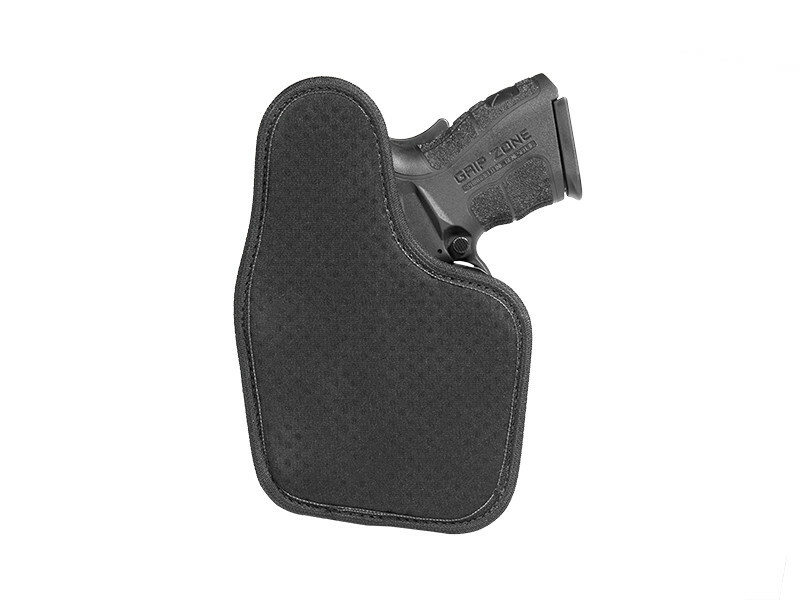 It's made of four layers of carefully chosen materials edge bound together — a layer of perforated neoprene that wicks sweat from the body and ventilates the holster backer, a layer of spring steel for flexible support inside the backer, an inner layer of ballistic nylon for durability and a thermo elastomer textile on the front for drag and resilience. The Shift Shell is made out of a tough injection-molded polymer made to stand the test of time and precisely fit the make and model of your Springfield. 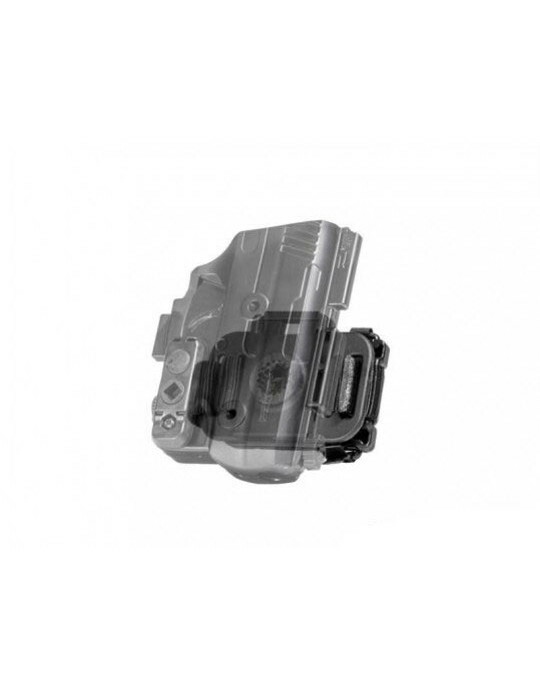 An adjustable retention unit may be installed for a tighter or looser hold on the handgun. 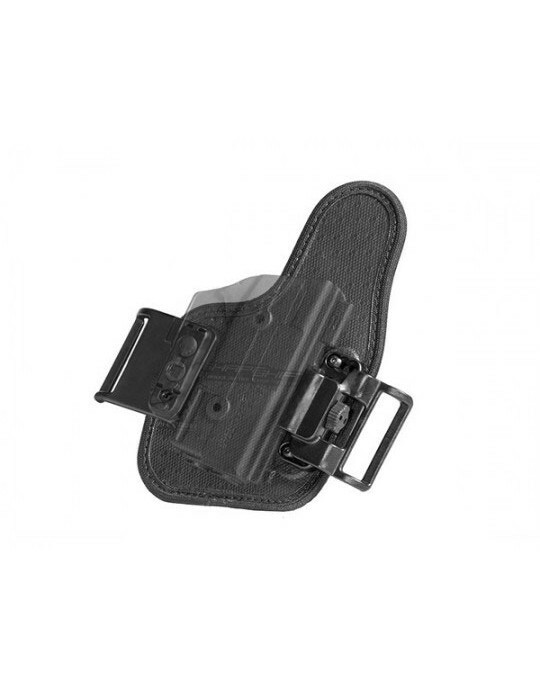 The ShapeShift appendix holster is attached to the belt with a single, minimalistic clip. 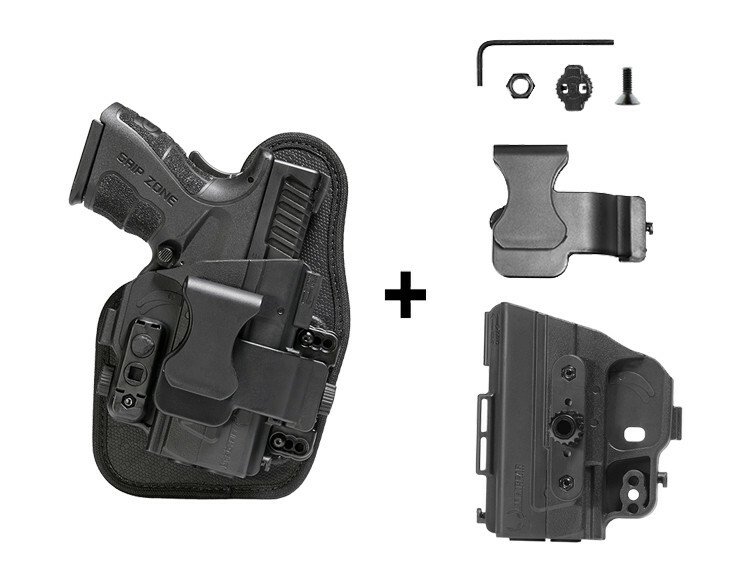 All the parts, components and materials within the ShapeShift holster are covered by Alien Gear's Forever Warranty. 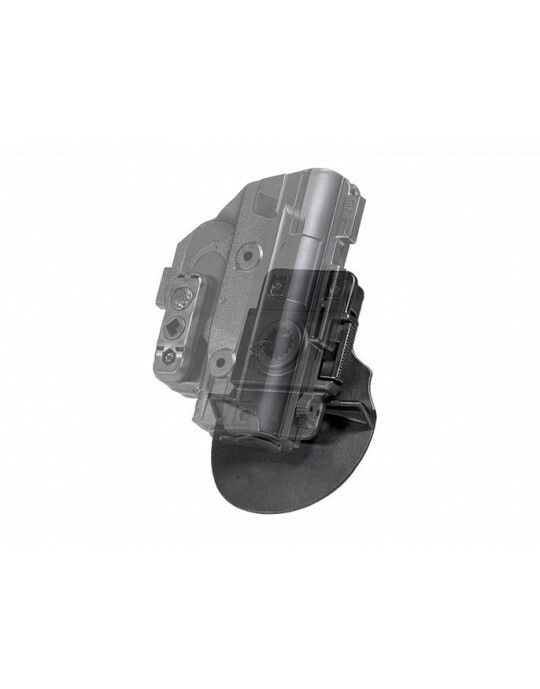 If there's ever an issue, we'll repair or replace the problematic parts for free. 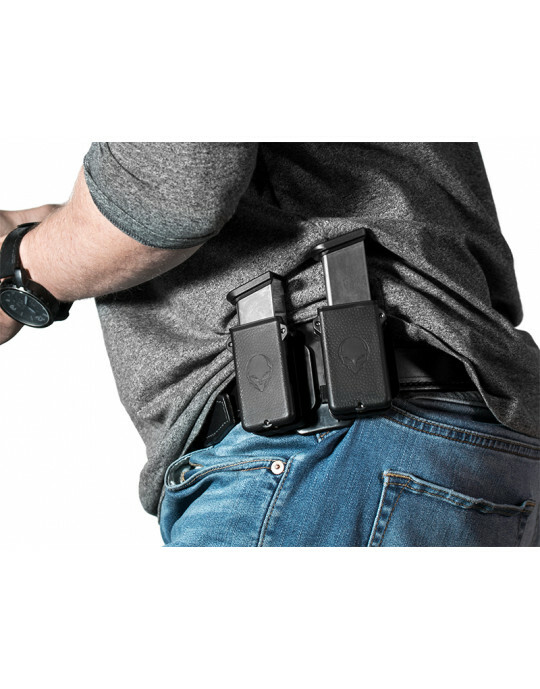 There's a 30-day test drive on this holster. Test it out for 30 days. If you find it's not the most comfortable, concealable holster, we'll buy it back from you with no questions asked.